Dogs live their whole lives with only one objective. That objective is to love us as much as possible. Four-legged friends can love unconditionally, they are loyal and they have feelings just like us. Some would go as far as to say that dogs have more passion than humans do when it comes to emotions. 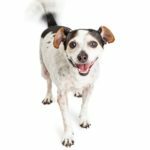 Of course, in order to develop a strong bond and a quality relationship with your pooch, there are some things that need to be done. 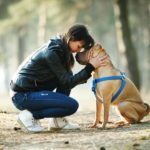 Let’s take a look at how you can improve your relationship with your dog. You know how you need to spend time with your friends if you want your friendships to last? Well, the same can be said for your relationship with your pooch. Relationships in general are all about being together and sharing life experiences. You know how they say – stay together through thick and thin and that’s how you’ll build a strong bond. Therefore, always find time that you’ll devote to your dog. Take your pooch out regularly. It doesn’t matter if you take them for a walk, or if you two hit the park for some Frisbee action. The essential thing is to spend quality time which both of you will enjoy. There is no worse thing than seeing a malnourished dog. Oh yes, there is actually. The absolute worst sight to see is a nothing but leashed, skin and bones pooch. Imagine a human that is malnourished and has to spend his days chained somewhere without love. Quite awful, right? 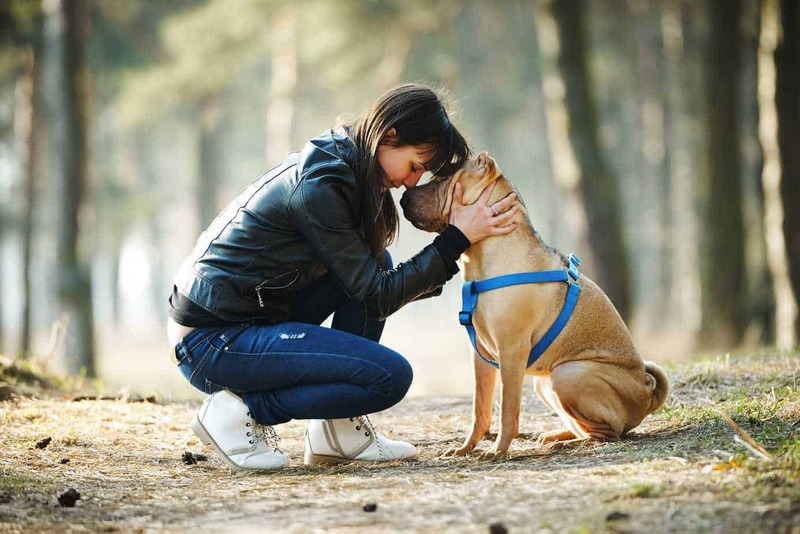 Well, giving love to your dog is one thing and taking good care of them is another. Still, they are equally important. So, when buying food, toys and supplements for your pooch, don’t be stingy! Your pooch’s diet needs to be good and only the quality products will get you that. To be fair, sometimes it’s hard to find decent pet products but that shouldn’t be an excuse. A good idea would be to look for products with good reviews online and then make your decision. 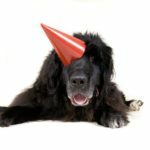 Quality pet supplies online may not be in abundance, but it’s not too hard to find them. Make that effort for the love of your best friend. 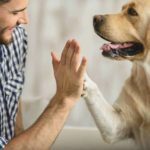 Getting to know your dog’s body language translates to a better relationship. And how is that? Basically, if you can recognize when your dog is happy, anxious, upset, etc. you gain the ability to react according to a situation. 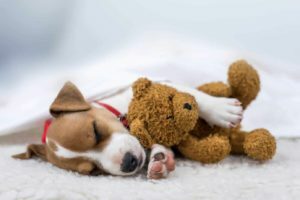 For example, many dog bites can be prevented by an owner recognizing their dog’s anxiety and getting their dog out of a sticky situation before they react with their teeth. The same thing can be said for humans. If we fail to recognize each other’s feelings, there is no space for a stronger bond and better relationship. If you know when your dog is happy and sad, you’ll be able to react and help. You know how they say – the way to one’s heart is through the stomach. Why don’t you try that with your dog? Many happy owners claim that the way to their pet’s heart is through the stomach. That’s why you always need to cook healthy and tasty food. Your dog will realize that you care and it will love you even more. Every now and then prepare a special treat, something out of ordinary, something that is new but also really tasty. That’s one way to show your pooch that you love them to the moon. Treats and special meals may seem insignificant but oh boy do they mean a lot to your dog! Another good way to improve your relationship with your dog is to train them. That’s spending quality time and learning new things combined! Do know that well-trained dogs have more freedom. See if your pooch comes when called. If they do, provide them more time off leash. Do they go for the food on the table? If not, let them stay nearby during meals. Spending time in training reduces frustration. How? When you ask your dog to do something they’ve been taught to do, they’ll know what to do and they’ll do what you want. Never lose your temper around your dog. Do not burst out, do not yell or freak out at them! Even if it has nothing to do with them, don’t expose them to an emotional hurricane! Keep your calm as much as possible around your dog. Lashing out in front of your dog will only make them feel guilty and anxious, too. It doesn’t matter what is going on, maintain a sense of tranquility so that your dog can count on you to remain calm and collected. 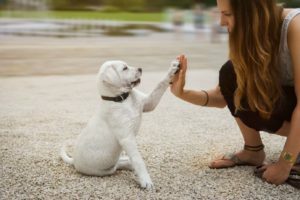 These are some of the most useful tips to help improve your relationship with your dog by spending quality time with him. And it’s not too hard to follow them. Remember that if your dog was in your shoes right now, it would do whatever it takes to make you feel as happy as possible. Why not try and return the favor? Sienna Penfold is a contributor at highstylife.com and can be reached via email.